1. 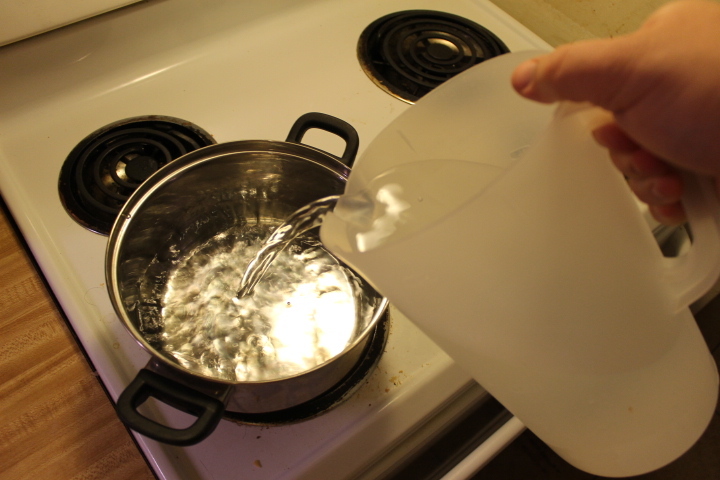 Fill your 1 quart stove top pan 3/4 full with water. Let the water come to a boil. 2. 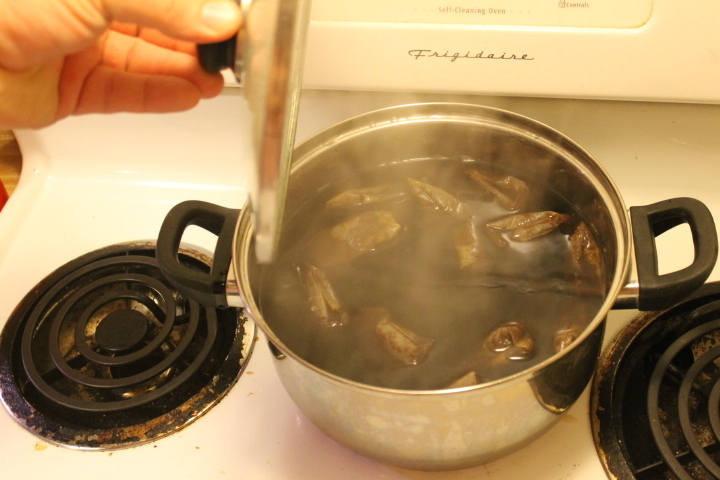 When the water reaches a boil, put in 12 tea bags. Use spoon to push tea bags down into the water. 3. Remove pan from heat and cover with a lid. Let the pan sit there and “steep” for around 10 minutes. Tea that isn’t steeped properly will taste very bad! 4. 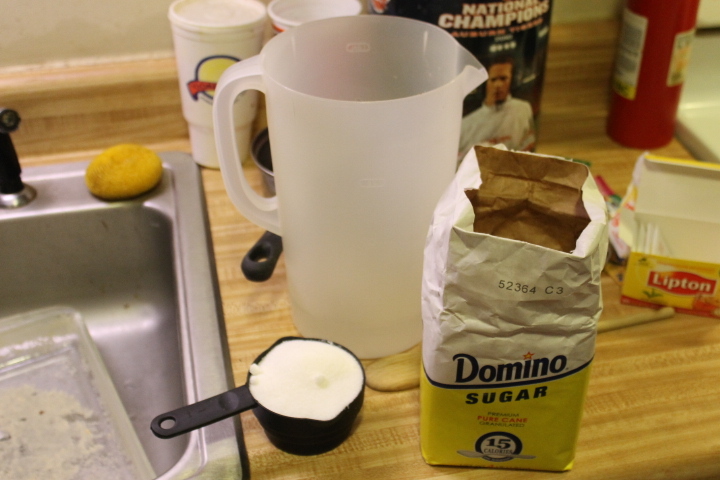 Put 1 cup of sugar into the gallon pitcher. Add 2 inches of water and stir well! 5. 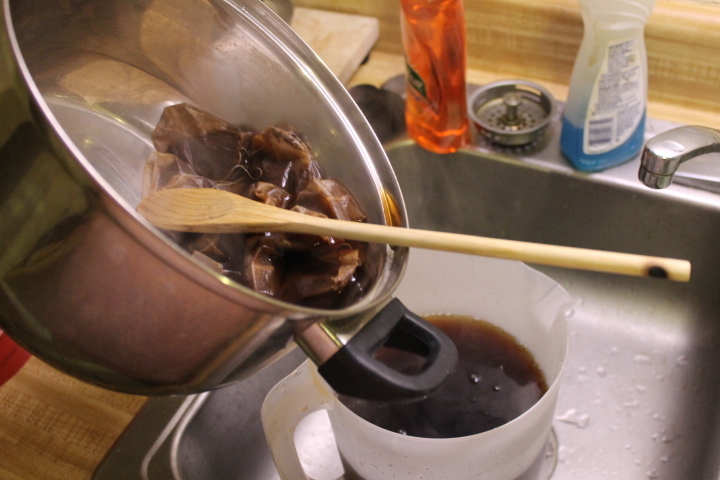 When the teabags are done steeping, pour the liquid into your pitcher. 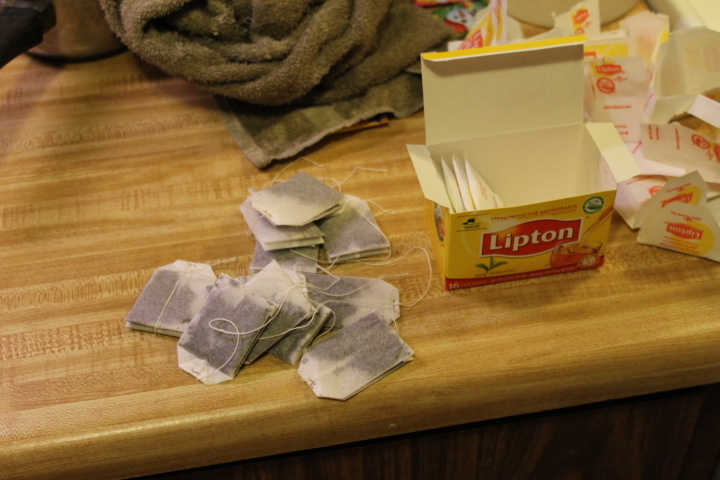 Use a spoon to hold back the tea bags so they will not fall into the pitcher. 6. 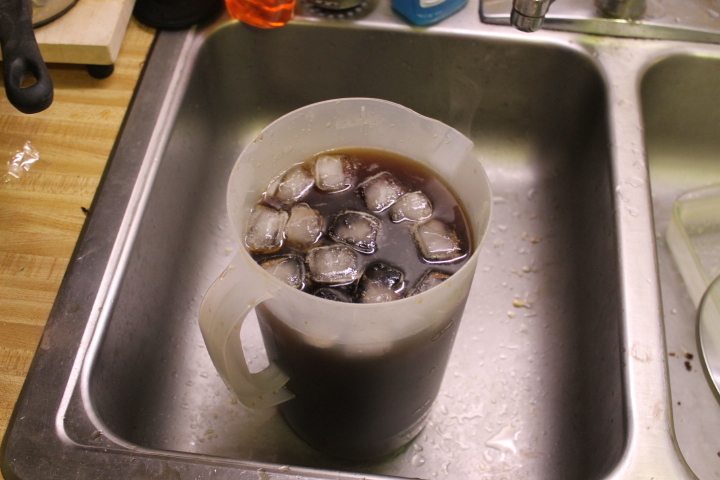 If needed, add extra water to the pitcher until it reaches the 1 gallon mark. 7. 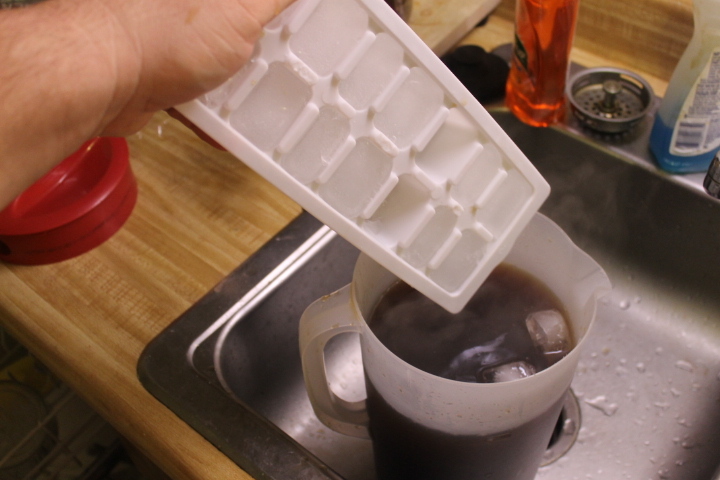 Add ice to the tea so it can cool. 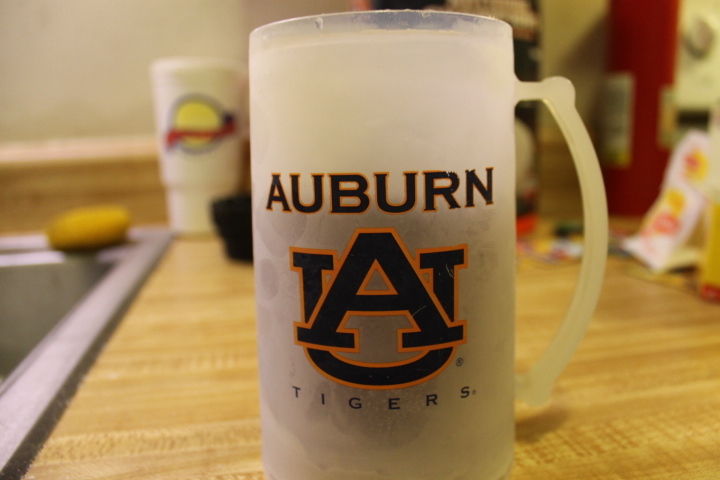 Place pitcher into fridge. Enjoy! 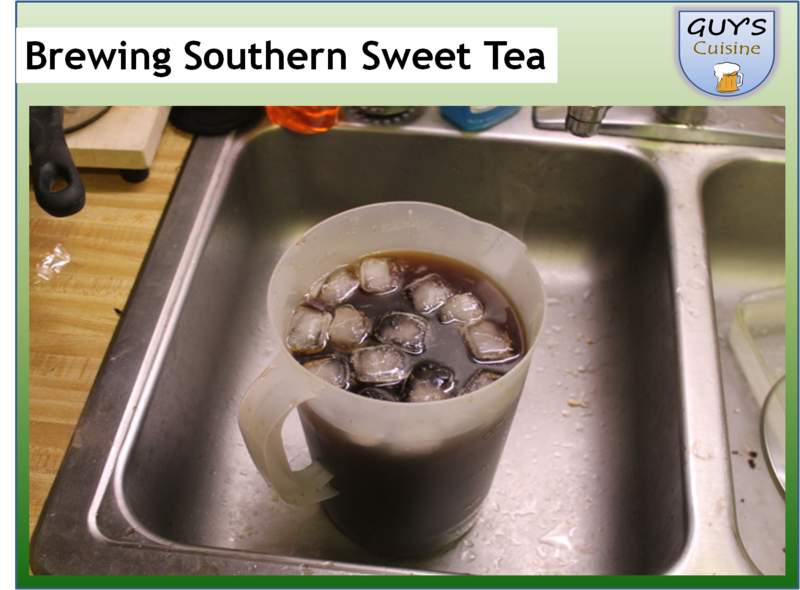 What could be better than freshly brewed sweet tea!